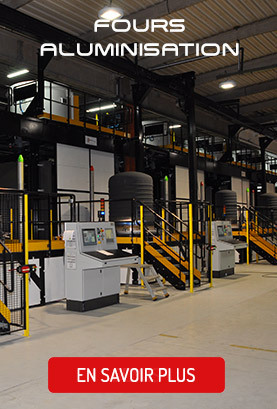 Serthel Industrie, member of the ECM Technologies Group, creates and manufactures industrial furnaces for heat and thermochemical treatments, forging and other industrial applications. Since the early days of 1990, the company has specialized in the manufacturing of conventional Furnaces. 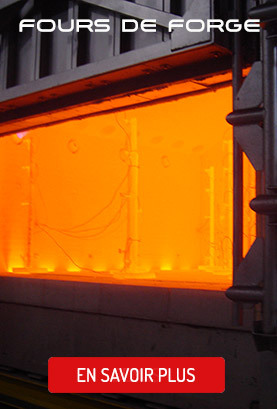 The main part of its activity is the heat treatment tools transformation and the modification of TTH installations. 1987: Growth of the automation and informatics service. 1992: SERTHEL becomes an industrial furnaces manufacturer. 1994-1995: SERTHEL joins the automotive and aeronautics markets. Thanks to its strong experience, SERTHEL gained its first market shares in the automotive sector as industrial furnaces manufacturer. SERTHEL joins the aeronautics fields with its first rotary hearth furnace. 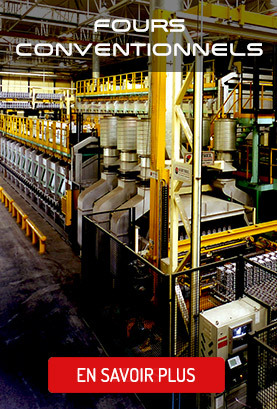 1998: SERTHEL imagines and manufactures its first processing line for aluminum heat treatment for the automotive industry. 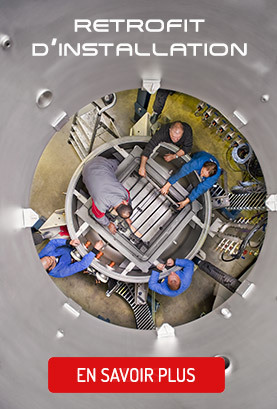 2003: The first furnaces meeting the AMS 2750 aviation standard are released from the SERTHEL facilities. 2007: SERTHEL exports its installations to the Asian market. 2012: SERTHEL manufactures technical installations to THAILAND market. 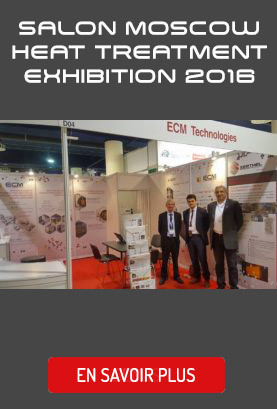 2015: SERTHEL becomes SERTHEL Industry and join the ECM Technologies group, specialized in manufacturing industrial vacuum furnaces and worldwide leader of the low pressure carburizing processes.